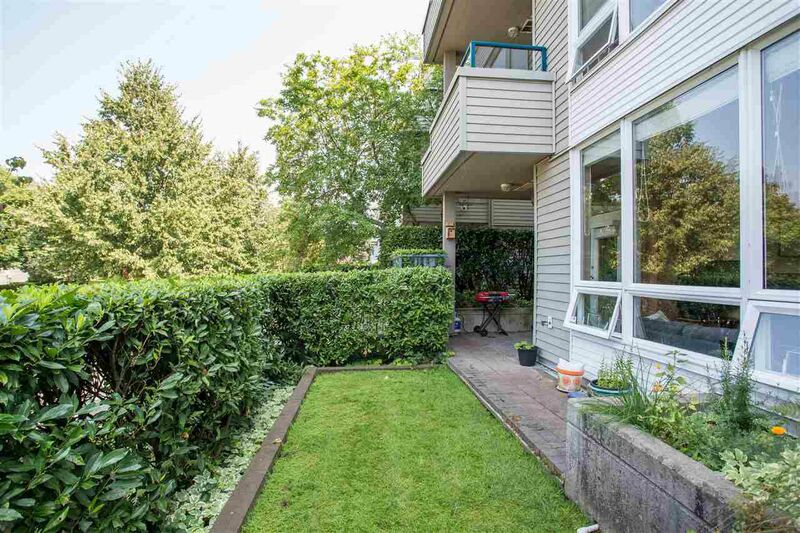 Ultra private, ground floor patio unit with 2 bdrms, plus den at the Villas at Southcove. 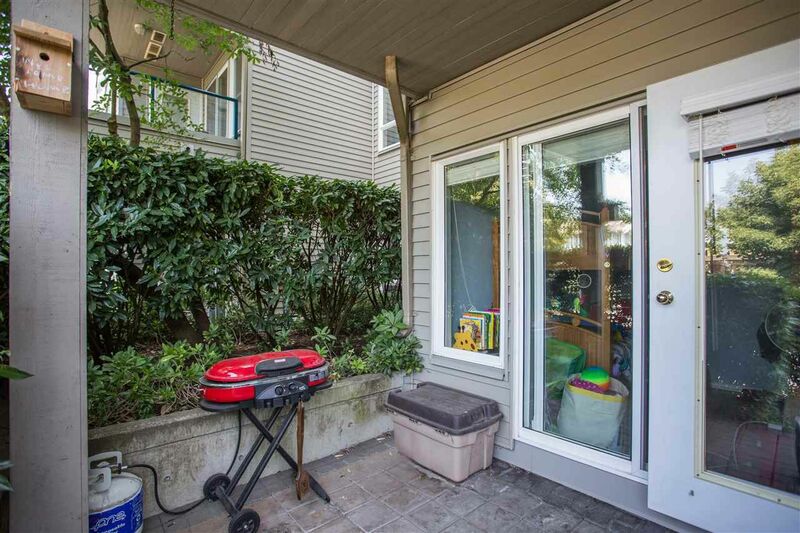 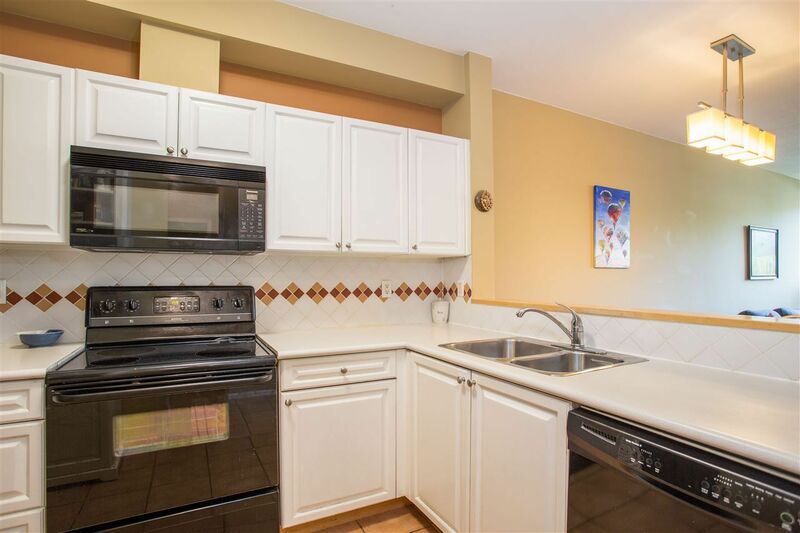 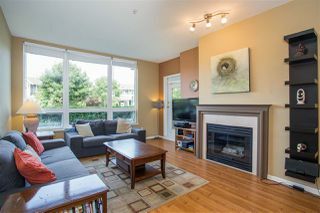 Enjoy access to North facing patio from the spacious living room and 2nd bdrm. 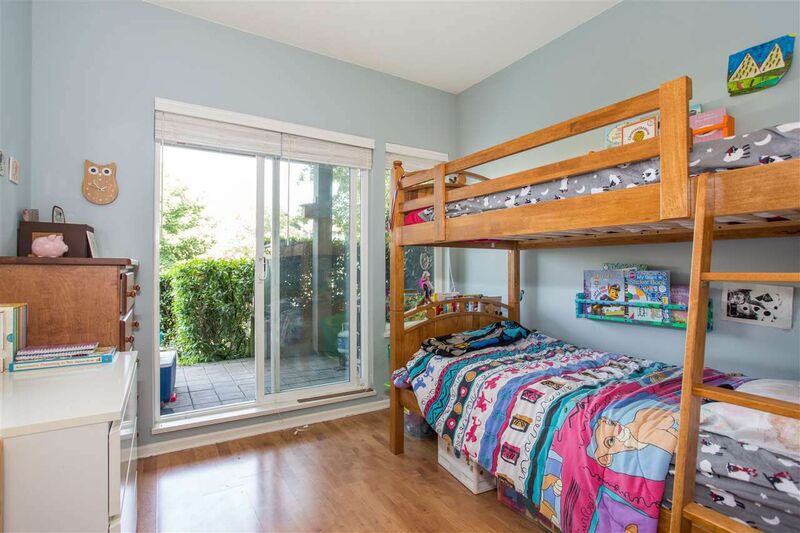 Huge windows makes this a bright unit. 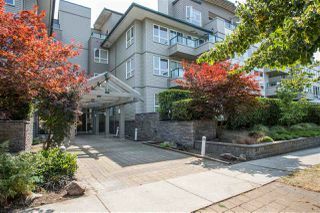 Excellent rainscreened building with radiant in-floor heat and proactive strata. 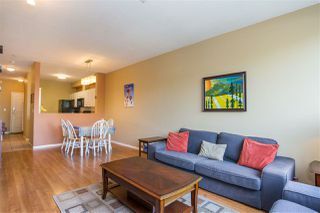 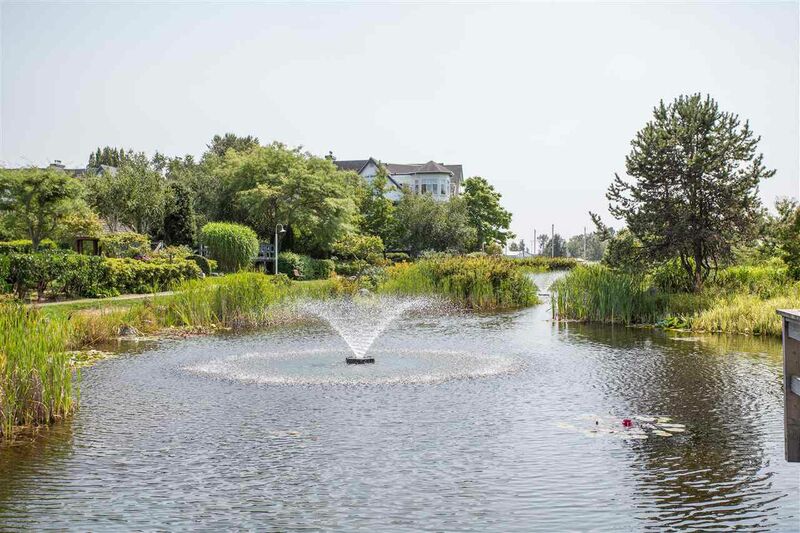 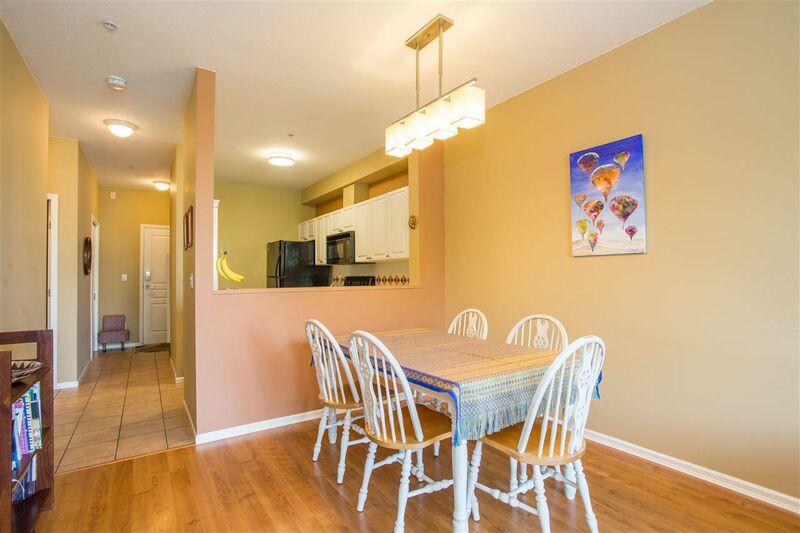 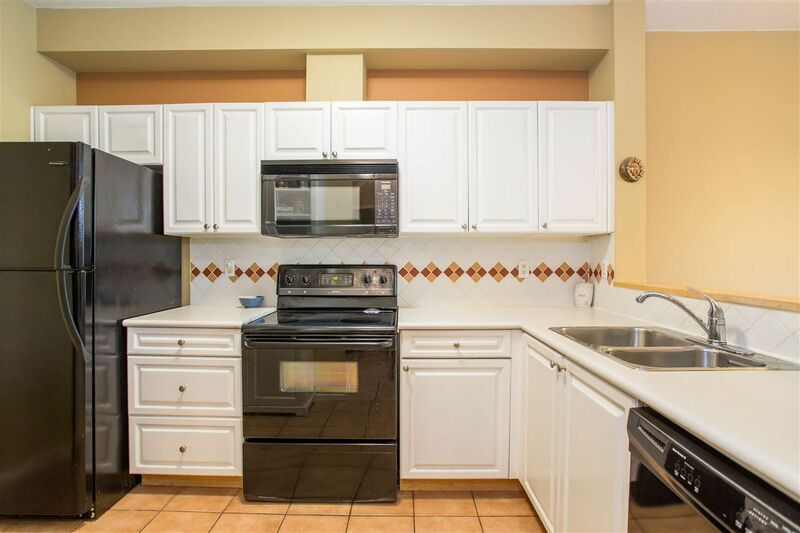 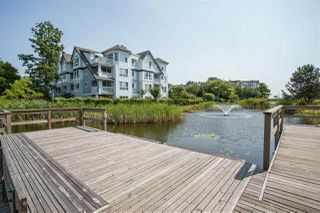 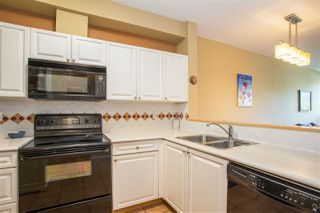 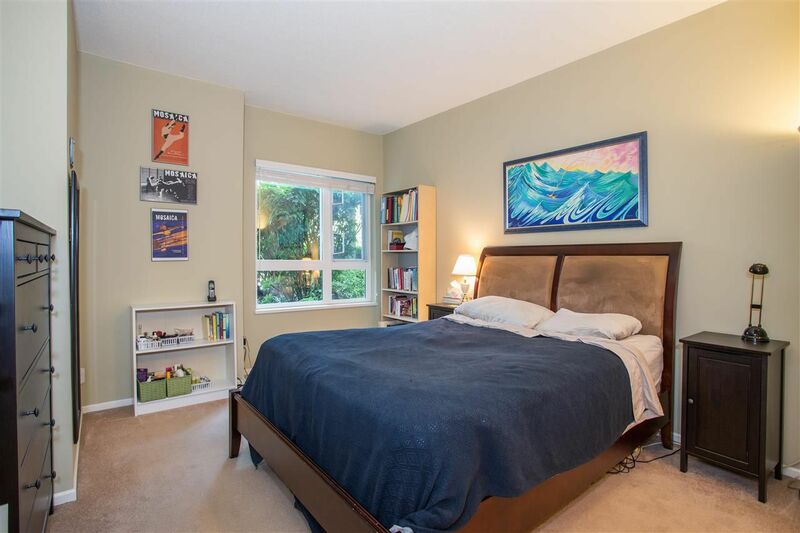 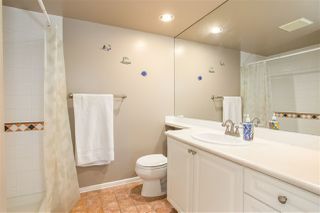 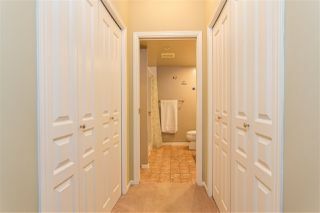 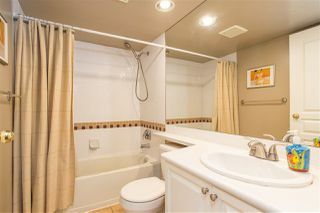 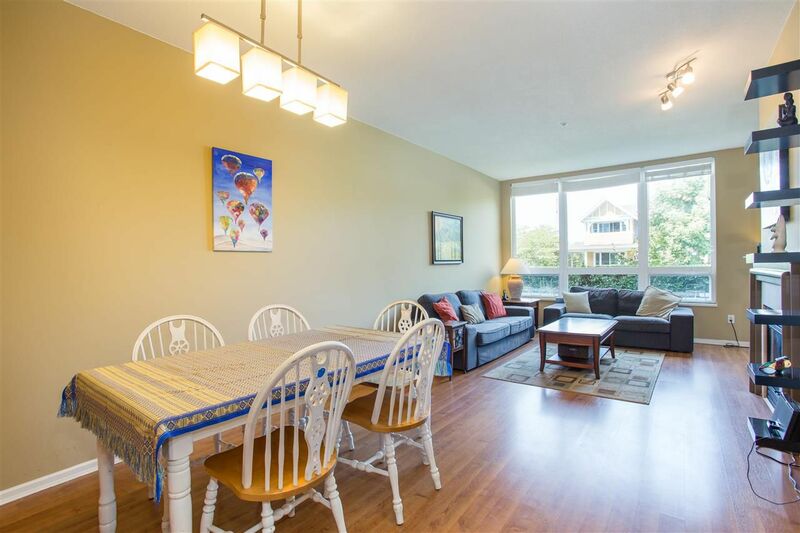 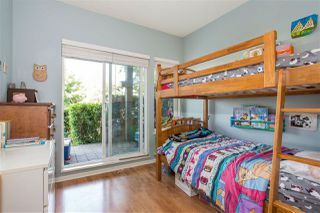 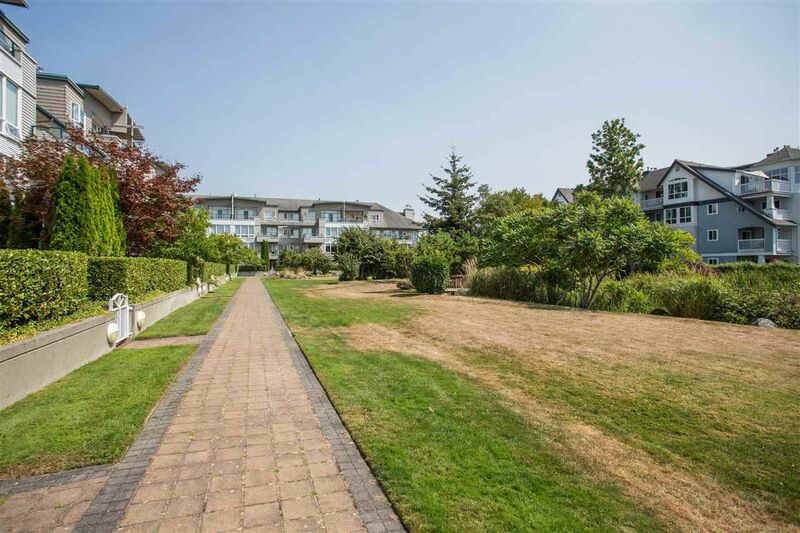 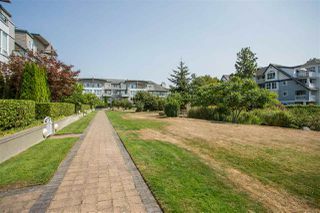 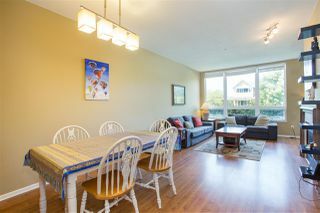 Super location to take advantage of all the Steveston South has to offer!